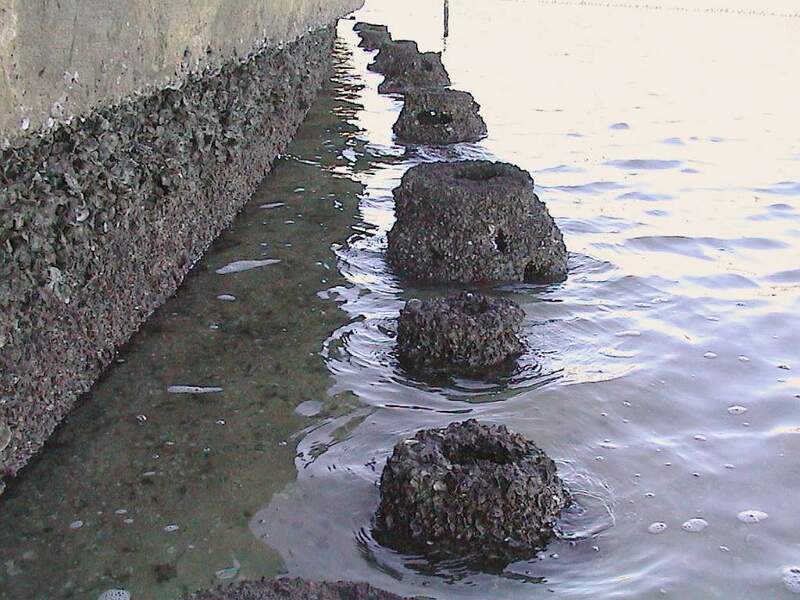 These are truly living shorelines, but they serve multiple purposes from stabilization of the shoreline, to habitat for fish, crabs oysters and many other that were displaced when the seawall or dock was installed. Tampa has been using reefball to protect their sea walls, and provide a surface for oysters. Under dock is usually void of life, with Reef Balls, on the pilings and under the dock you have a habitat for a wide variety of marine organisms.